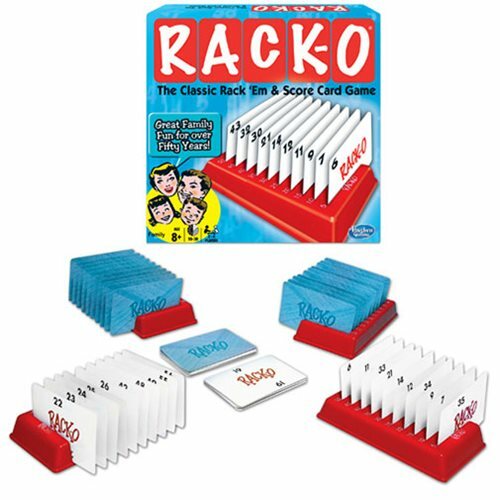 Players randomly slot ten cards on their rack. The race then begins to draw and discard until one player positions ten cards in numerical sequence. Sound simple? It is but you will need skillful play, concentration and just a little luck to win. Ages 8 and up.